The Group is proud to have contributed towards the development of the island’s infrastructure, as well as the rebuilding and expansion of its economy after the 1974 Turkish invasion by equipping efficiently engineered hotels, hospitals, stadiums, sewage treatment plants, irrigation networks, pumping stations, dams, airports, ports, power stations, HV switch yards, cement factories and many other projects and the first sea water desalination plant of the Republic of Cyprus. 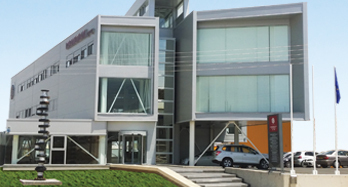 Caramondani Group of Companies is a multidisciplinary organization which evolved from Caramondani Bros, which was established in 1959 in Famagusta and which now is the major electrical and mechanical engineering contracting company in Cyprus. 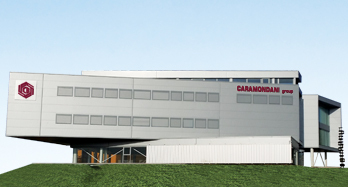 CARAMONDANI GROUP employs over 200 engineers, technicians, skilled workers, salespersons and administrative staff. 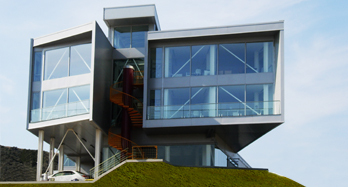 It represents and/or works with over 130 suppliers from around the world and invites other companies interested in collaborating in any of the above and other disciplines, to contact its offices.